The new regulations will allow the insurers to charge an extra premium from policyholders who wish to buy riders with unit-linked insurance plans. 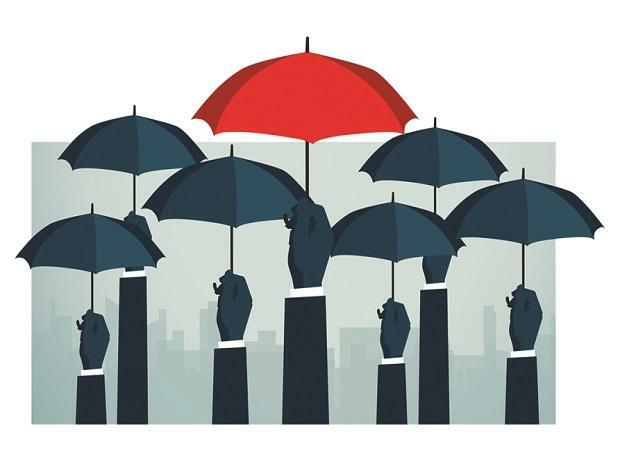 The Insurance Regulatory and Development Authority of India (Irdai) on Thursday gave the go-ahead for the new regulations for life insurance products. It also gave the first level approval, or R1, to Indiabulls Integrated general insurance business in its board meeting. The insurance regulator had released the draft regulations for linked and non-linked life insurance policies in October 2018. It had earlier formed a committee to review product regulations in the life insurance sector. Based on its recommendations the draft regulations were released, which were approved on Thursday. The new regulations will allow the insurers to charge an extra premium from policyholders who wish to buy riders with unit-linked insurance plans. Currently, insurers deduct units from ULIPs in case a policyholder buys riders with it. Moreover, the new regulations are going to do away with the minimum capital guarantee norms that bind the life insurers to invest heavily in debt to offer fixed returns to the policyholders. It will also allow partial withdrawal in case of linked pension plans in situations of critical illness, permanent disability because of an accident, or any other major health issue wherein the insured needs to withdraw some amount for survival. Also, the new regulations are going to make it easier for policyholders to buy an annuity at the end of a pension product’s policy terms as they will have the option to buy it from an insurer of their choice. Earlier, they had to buy an annuity product from the same insurer. Other changes that would come into effect because of the new regulations are minimum death benefit would be seven times for regular premium products and 1.25 times for single premium products for all age groups.